Jason Buffington graduated from Driver Solutions' Springfield truck driving school in early 2016 and has been making the most of his new career ever since. 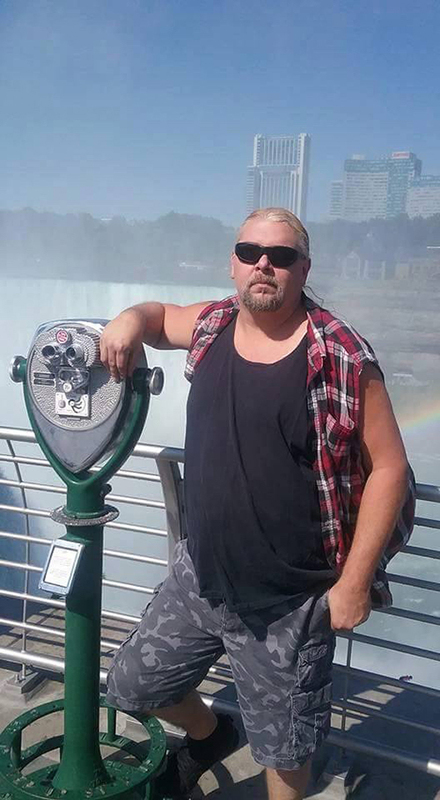 Jason is one of the most recent examples of somebody who knows how to maintain a positive attitude and keep an eye out for new adventures while starting a trucking career. "(The job is) going great! Money being made. Travel everywhere. Took a few hours last week to stop and see Niagara Falls. Awesome! No accidents. Always deliver on time easily. My teammate is a hard worker and a good driver. Hardly seems like work when I can't wait to wake up every day and get behind the wheel!" 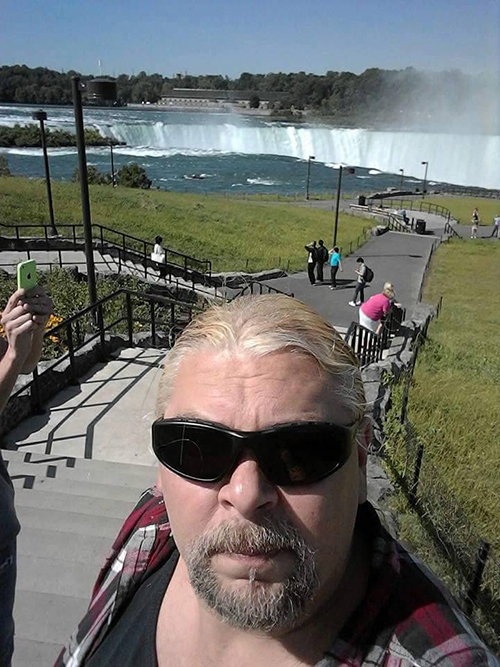 Jason was also kind enough to send in some photos from his stop at Niagara Falls to show us some of the views that you get when you're getting paid to travel the country as a PAM Transport truck driver. The first thing Jason did to get on the road as a truck driver was applying with Driver Solutions. We can help you get the CDL training you need to become a truck driver. Get on your way to being paid to travel and making up to $50,000 in your first year on the road by taking a few moments to complete our online driver application now.